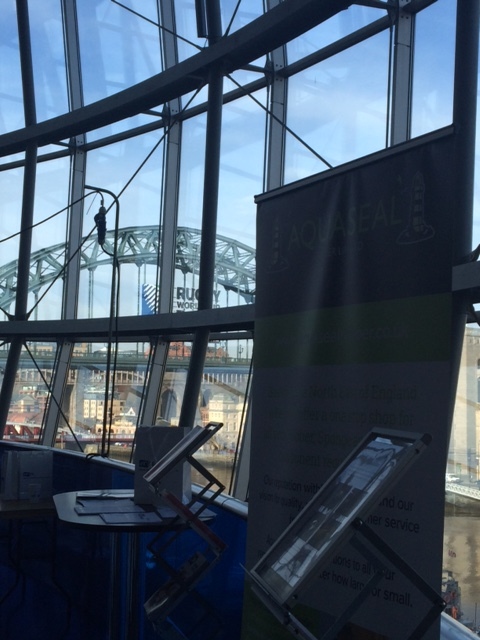 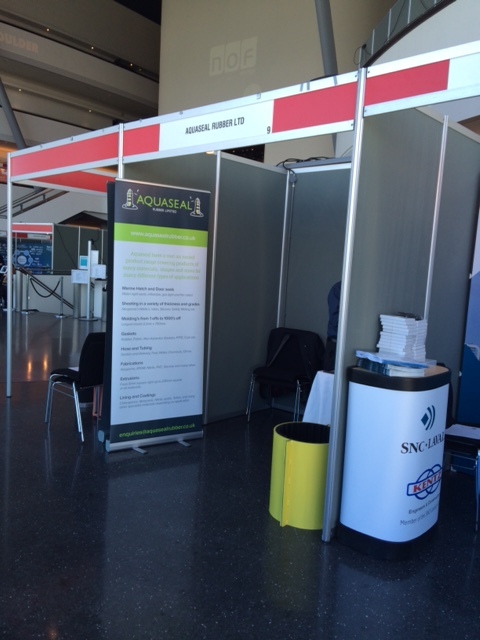 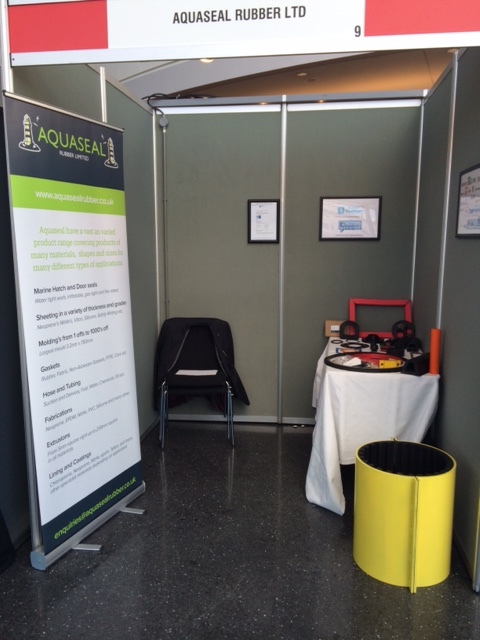 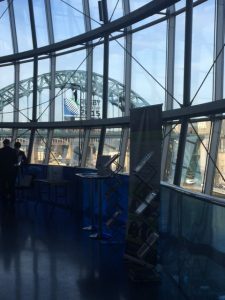 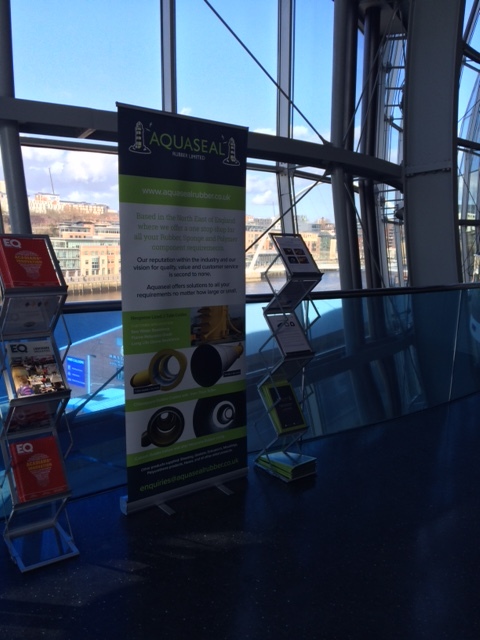 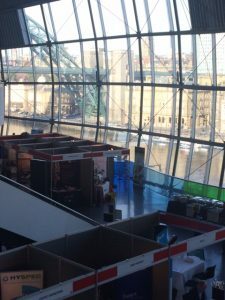 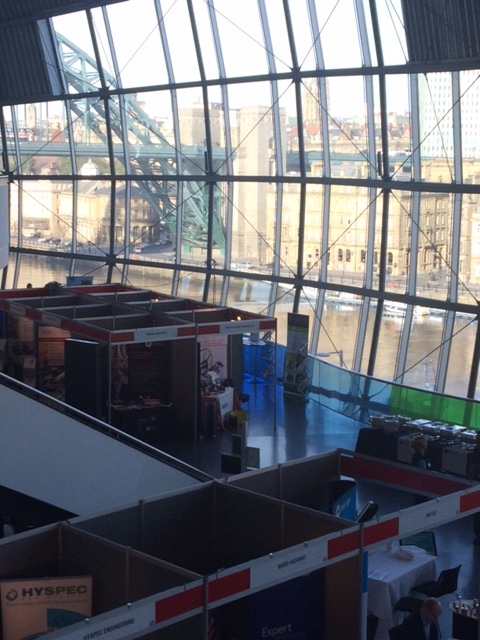 NOF Energy Conference - Aquaseal Rubber Ltd.
Aquaseal attended this year’s NOF Conference held at the Sage Gateshead on 10th & 11th March 2015. 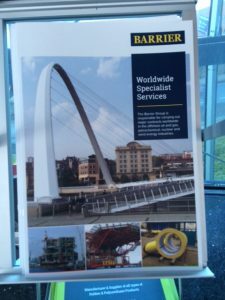 Jason & Eddie were on hand to hand out our company brochures & give advice on our range of products. 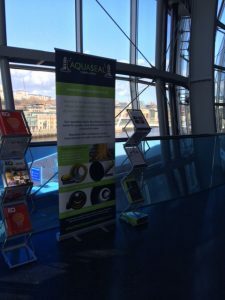 we made some new contacts & looking forward to dealing with them very soon , a good time had by all.